"Working together to keep our constituency front and centre in a strong Saskatchewan." From fighting the federal carbon tax and fixing Canada’s flawed Equalization program to protecting jobs and ensuring programs and services are sustainable for years to come, your Saskatchewan Party government is standing up for Saskatchewan. Saskatchewan has now seen strong job growth for six consecutive months. Saskatchewan’s year-over-year employment increased by 7,700 jobs from January 2018. The job gains were split between full-time and part-time increases, with full-time up 4,400 jobs and part-time up 3,200 jobs. Two years ago, our government prepared a 3-year plan to balance the budget while keeping our investment climate competitive and ensuring long-term economic strength. While we still face challenges, our province is well-positioned to weather them and emerge even stronger. Hugh Nerlien has completed the Legislative Energy Horizon Institute’s course in energy policy. The Institute is a 60-hour energy immersion executive course with the University of Idaho. The course is designed to increase the knowledge of the energy infrastructure and delivery system to inform future energy policy decisions. Over the past decade, Saskatchewan has had the second highest job creation rate in all of Canada, nearly double the national rate of job growth. Saskatchewan continues to grow with an increase of 2,800 full-time jobs since August 2017. After two years of telling us that a carbon tax would not affect Canada’s competitiveness and hurt our economy, the federal government has finally admitted that it will. The Trudeau government recently announced that they will now reduce the amount of tax companies are required to pay on their greenhouse gas emissions. One of the reasons we pursue economic growth is so we can help support families and those most vulnerable in our communities. One of the ways our government is working to do this is through individualized funding for children under the age of six with Autism Spectrum Disorder (ASD). 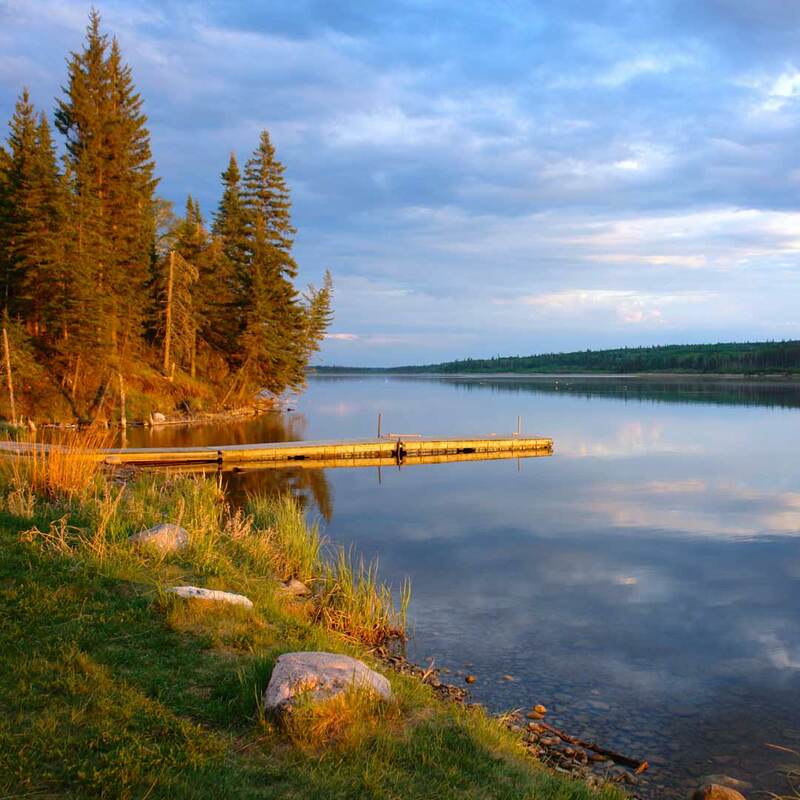 Saskatchewan Provincial Parks have an exciting summer lined up for guests of all ages. Calendars with special event and program details are now available online so that visitors can plan their trips ahead of time and enjoy the wide range of activities offered. Grade 10 students from Wynyard moved science out of their classroom and into Canada's only synchrotron. Spring is a time of renewal and new beginnings, and this Spring Sitting of the Saskatchewan Legislature is no exception. 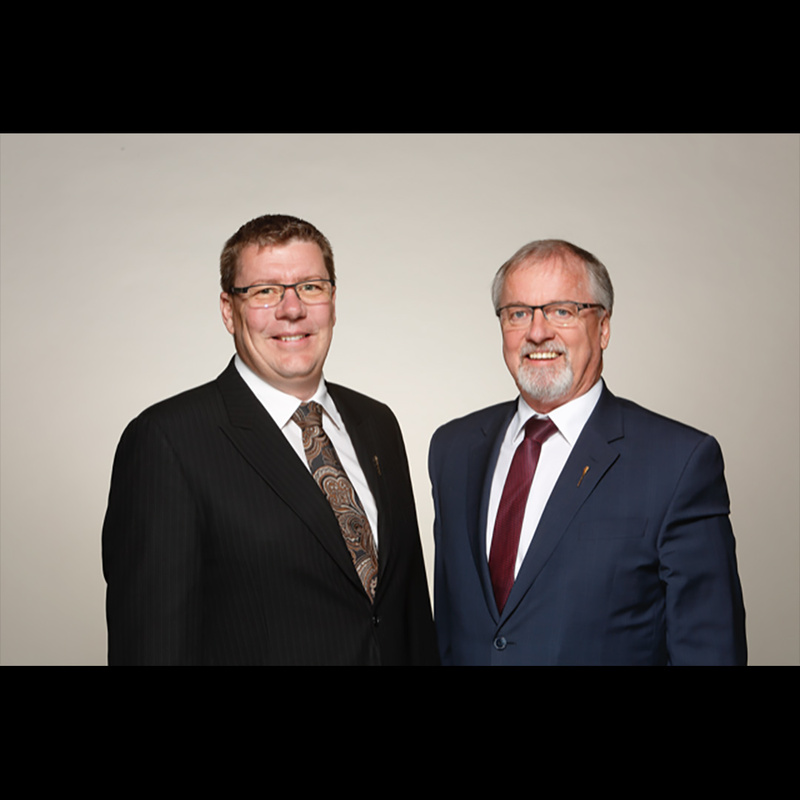 A new Premier, a new Leader of the Official Opposition, and three new Saskatchewan Party MLAs were recently welcomed to the Assembly in their new roles. Members of the Assembly have also elected a new Speaker and stand ready to welcome our new Lieutenant Governor. Saskatchewan’s mid-year financial update shows our plan to balance the budget in 3 years is on track. Efforts to control spending have expenses down $9 million with the budget contingency covering public sector wage compensation savings that will not be realized in 2017-18. Saskatchewan is moving to a single provincial health authority to better integrate and coordinate health care services for Saskatchewan people, wherever they live. There will be no changes to health care programs, services, facilities or phone numbers and residents and patients should continue to access care in the same way they always have. We have heard from Saskatchewan people and they’re telling us that too many rural areas still have poor cellular coverage and slow internet service. In the Throne Speech, we announced that SaskTel will spend $300 million this year to expand and enhance its network with more investments to come. TransCanada has cancelled its application to build the Energy East pipeline. Energy East would have created thousands of jobs, contributed billions of dollars in tax revenue and boosted Canada’s economy by around $55 billion – all from exclusively private sector investment. Hugh Nerlien, MLA announces capital funding grant to the Porcupine Opportunities Program Inc. to enhance health, safety and functionality of their facilities. Saskatchewan’s new Protection & Response Team (PRT) will help address crime, including in rural communities, with 258 armed resources to help across the province. Thank you to the innovative and inspiring individuals who create growth and opportunity for Saskatchewan’s 1.16 million residents. Our government has taken steps to improve Saskatchewan’s competitiveness, including a move away from taxes on income, growth and productivity. High school students from Yellow Quill First Nation analyzed data from science experiments using the brightest light in Canada as part of a unique enrichment education program at the Canadian Light Source. Saskatchewan through training, retention, and international recruitment. The Saskatchewan International Physician Practice Assessment is a made-in-Saskatchewan solution created under our government to assess foreign-trained family physicians. Sixteen doctors recently completed the assessment. A new day dawned in maternal and pediatric healthcare today with the announcement of the largest one-time donation in Saskatchewan history to a charitable organization. Businessman and philanthropist Jim Pattison, originally from Luseland, Saskatchewan, announced a donation of $50 million to the Children’s Hospital Foundation of Saskatchewan. 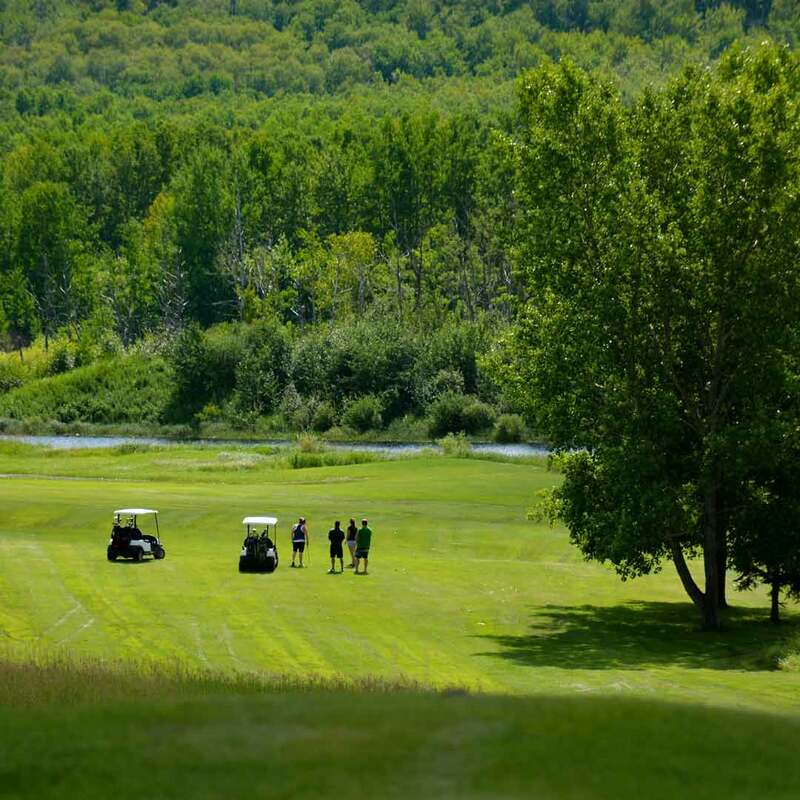 Recent economic indicators show the resilience of Saskatchewan’s diversified economy. Exports are up significantly and Saskatchewan is outpacing the national average in manufacturing, retail sales, wholesale trade and building permit growth. Veselka - Path to Freedom - was hosted in Foam Lake on Saturday, April 29, 2017. As our government works to meet the challenge of persistently low commodity prices, our economy is growing stronger. This week we learned that Saskatchewan’s diversified economy has produced the strongest wholesale sales growth in all of Canada. There are many areas of Saskatchewan’s already diverse economy that are strong and getting stronger. For example, new numbers show manufacturing sales in Saskatchewan are up nearly 23% over last year. Building permits are up 10%, housing starts are up 50%, and Saskatchewan’s population continues to grow at a pace our province hasn’t seen in 90 years. Every day we see momentum in Saskatchewan’s resilient and diversified economy, including two consecutive months of encouraging year-over-year job growth. This week we learned that oil drilling doubled in the last quarter – a positive sign after Saskatchewan added another 2,000 jobs in the latest Statistics Canada report. Premier Wall travelled to Washington D.C. this week to promote the continuation of a strong trade relationship and free trade between Canada and the U.S. as a benefit to both countries. In addition to meetings with elected officials and members of the new administration, the Premier also delivered a keynote address and took part in a panel discussion on trade at the Heritage Foundation. Saskatchewan's diversified economy continues to attract new investment with 185 construction jobs and 555 permanent jobs announced in the past week alone. The 2017-18 Provincial Budget is about decisions that will make our economy stronger and more competitive while dealing with the challenge of lower resource prices. Saskatchewan agriculture deserves to be in the spotlight every day. Saskatchewan farmers, ranchers, producers, processors and researchers are the very best at what they do. 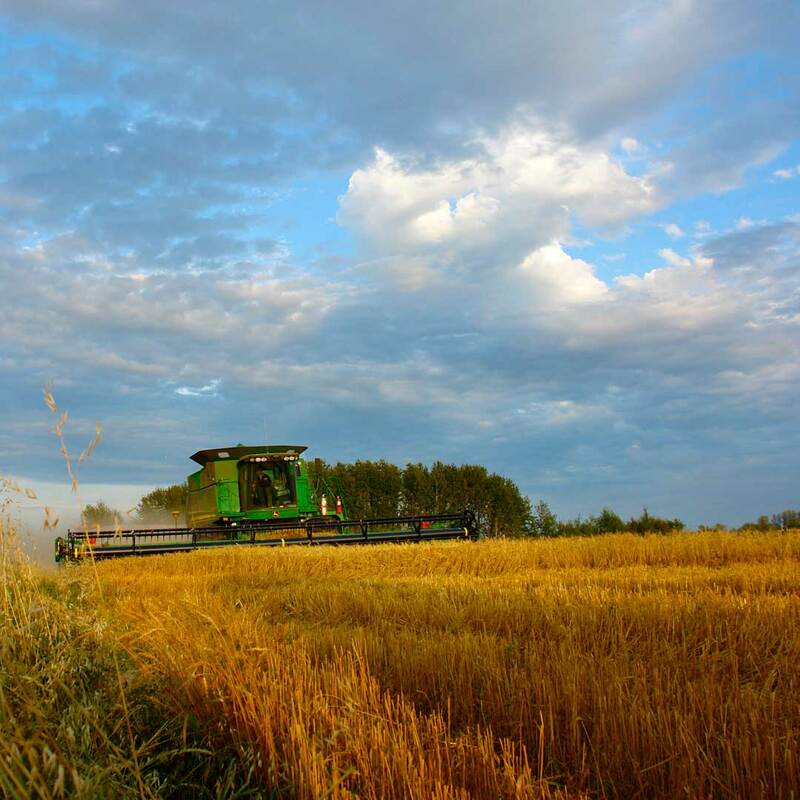 Farmers, ranchers and agribusinesses are invited to provide input on how the province currently delivers business information, advice and support. This week Saskatchewan was named the world’s most attractive place to invest in mining, according to the latest survey of global mining companies. Sensible regulations and tax rates lifted our province to the top. Saskatchewan's manufacturing sales are leading the nation. Despite ongoing world commodity price challenges, this sector and our economy is showing signs of strength. According to Statistics Canada, manufacturing sales were $1.2 billion in November, up 12.2% (seasonally adjusted) over last year, and nearly six times the national average. Health Funding Agreement Reached with Federal Government - This week we reached a 10-year agreement with the federal government on health care funding. The deal ensures long-term sustainability of our health system while adding nearly $350 million in new funding to expand mental health services and home care for Saskatchewan people. Government Announces Move to Single Provincial Health Authority. Our government has accepted all of the recommendations of the Saskatchewan Advisory Panel on Health System Structure, and announced this week that the province will consolidate the 12 existing Regional Health Authorities (RHAs) into one single Provincial Health Authority. 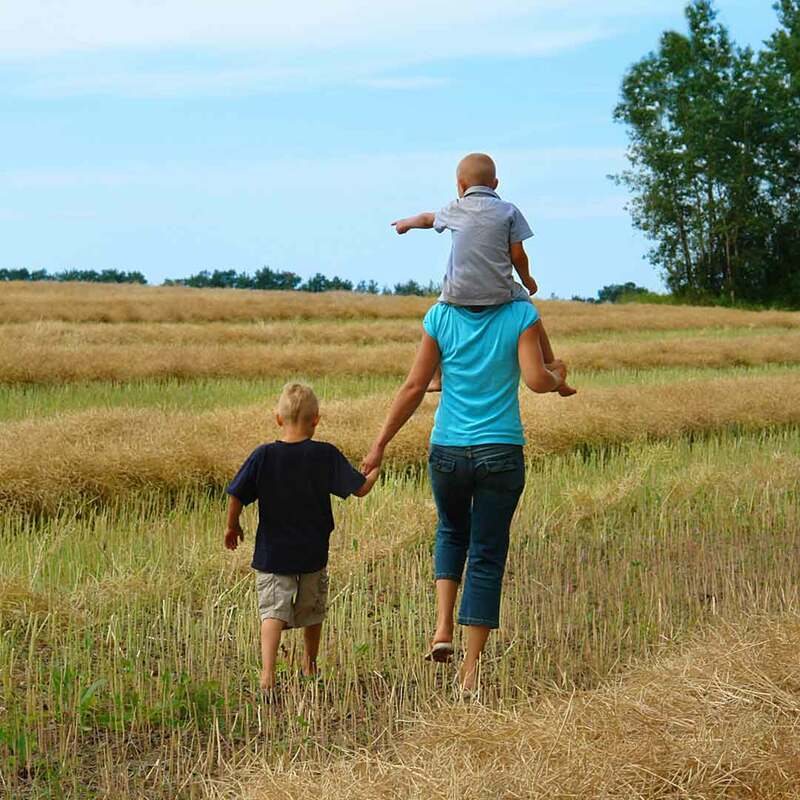 Saskatchewan’s population continues to grow. Our provincial population grew by 4,761 people in last quarter, an increase of 18,007 people over the past year. 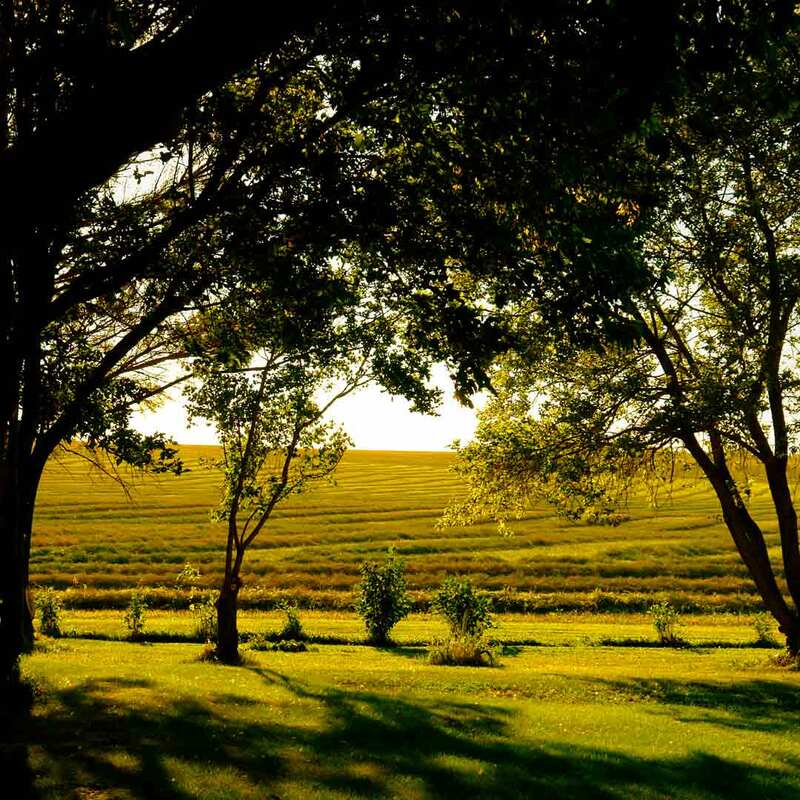 This brings us to a record 1,155,393 people who call Saskatchewan home. Saskatchewan Attracting Energy Investment - According to an annual global survey of energy-sector executives, Saskatchewan is increasingly becoming an attractive place for energy investment. Members of the Legislative Assembly mourn the passing of our good friend and colleague Roger Parent, MLA for Saskatoon-Meewasin. Roger, a strong advocate and proud representative for his community and province, passed away November 29 with family members at his side. Falling Tax Revenue Requires Fiscal Restraint - During the NDP’s last 16 years in government, Saskatchewan was a have-not province with a declining population receiving equalization payments. Since our government was elected, Saskatchewan is a have province with a growing population that’s no longer dependent on equalization. Carbon Tax Reality in Saskatchewan - From agriculture, to mining, to oil & gas, thousands of people make their living in industries that are especially vulnerable to the federal government’s carbon tax. Farmers who are opposed to the Prime Minister’s plan to hike their costs and make them less competitive decided to send a message to Ottawa this week. Honouring Saskatchewan’s Veterans and Fallen Soldiers. Dignitaries and representatives of the public service came together this week to pay tribute to veterans and those who gave their lives in time of war and service of peace. We paid tribute to Saskatchewan’s veterans, including members of the public service who answered the call to arms. Crop Report for the Period October 18 to 24, 2016 No items found. Continued wet weather has resulted in very little harvest progress since the beginning of October. Eighty-two per cent of the 2016 crop has been combined, according to Saskatchewan Agriculture’s Weekly Crop Report. The five year (2011-2015) average for this time of year is 99 per cent combined. Spending on ministry travel was down $582,000 or 1.5 per cent in 2015-16, compared to the previous year, as part of the Saskatchewan government’s fiscally responsible approach to ongoing economic challenges. The government has introduced legislation that will provide a legal definition for the term “privatize”. Dozens of physicians recently began practising in Saskatchewan, improving access to physician services for Saskatchewan residents. 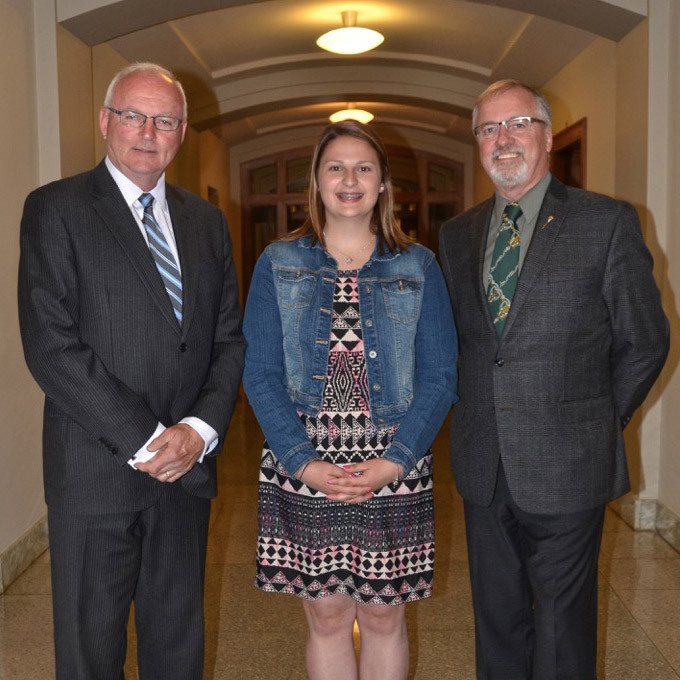 Today, Agriculture Minister Lyle Stewart announced the 2017 Saskatchewan Agriculture Student Scholarship. The Saskatchewan government intends to introduce and debate a motion today to oppose the national carbon tax proposed by Prime Minister Justin Trudeau and to support the provincial government’s climate change plan outlined last week by Premier Brad Wall. The publicly-funded (free) flu vaccine will be offered in Saskatchewan beginning October 31 and is recommended to all residents six months of age and older. The free flu vaccine will be available through public health clinics across the province, at some physician and Nurse Practitioner offices, and from participating pharmacies. Since private-pay magnetic resonance imaging (MRI) services began in February 2016, more than 1,800 patients are benefiting from a private MRI scan, at no cost to the public health system. This volume equals an additional MRI machine operating five hours per day, seven days per week, at a total cost that would have exceeded $835,000 if the scans had been billed to the public system. I cannot believe that while the country’s environment ministers were meeting on a so-called collaborative climate change plan, the Prime Minister stood in the House of Commons and announced a carbon tax unilaterally. ​Congratulations to former Deputy Premier Ken Krawetz who received the Shevchenko medal for service to Ukrainian Canadians. Some of the most special moments in the legislature were when Ken passionately promoted the contributions and talked about challenges of Ukrainian Canadians to Saskatchewan. 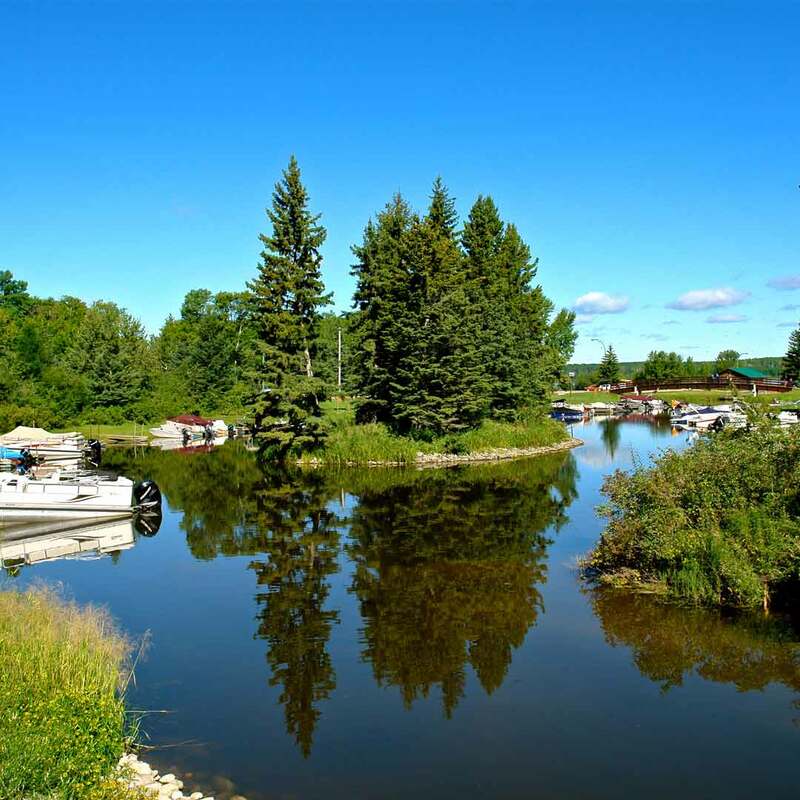 The town of Wadena was one of three new communities accepted accepted to the Affiliate level of the Main Street Saskatchewan program. Hugh was born in Kelvington and grew up on the family farm and in small business in the Greenwater Lake area of Saskatchewan. His education includes a wide range of disciplines including business administration, Canadian securities, certified financial planning, and lifelong learning in oil and gas, insurance, banking, human resource, small business and a variety of skills development.Hugh Nerlien was elected MLA for Kelvington-Wadena Constituency on April 4, 2016. After working in Northern Manitoba, Alberta and parts of Saskatchewan for over 30 years, he saw opportunities to return to the area. 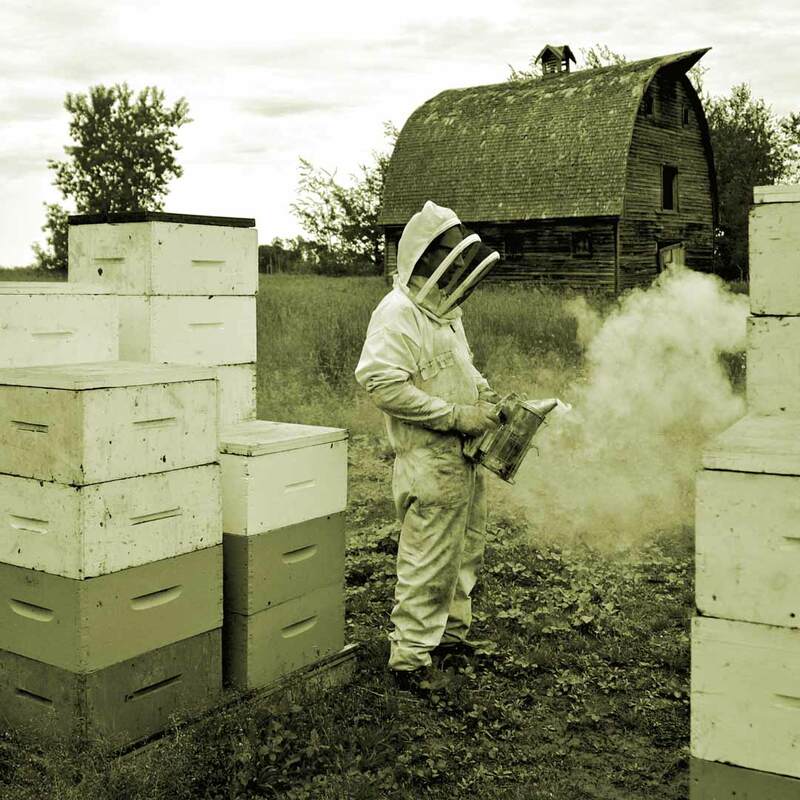 He and his wife bought a business in Porcupine Plain to be closer to family and friends and to be involved in a small community’s activities. Hugh recently sold his business in Porcupine Plain and turned his attention to representing the constituents of Kelvington-Wadena. 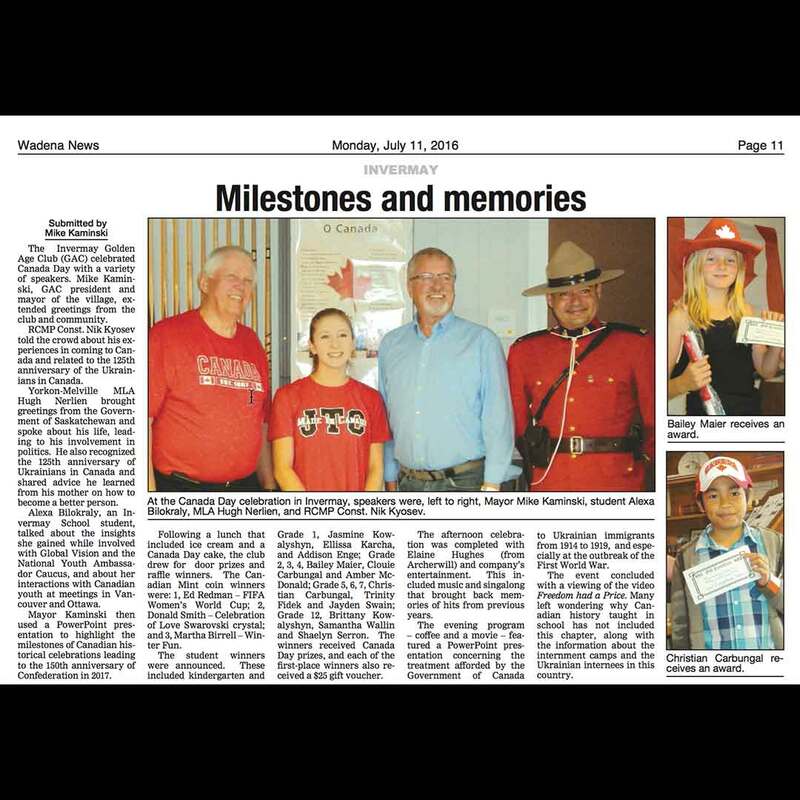 Hugh has volunteered extensively throughout his life, including as a former President of the Canadian Crime Stoppers Association, Porcupine Plain Economic Development Committee, and board member for Porcupine Credit Union Limited. Hugh has been appointed to the caucus Legislation and Regulation committee, which works closely with the Red Tape Review sub-committee. In addition, he has been actively working with constituents on a wide variety of issues and opportunities. 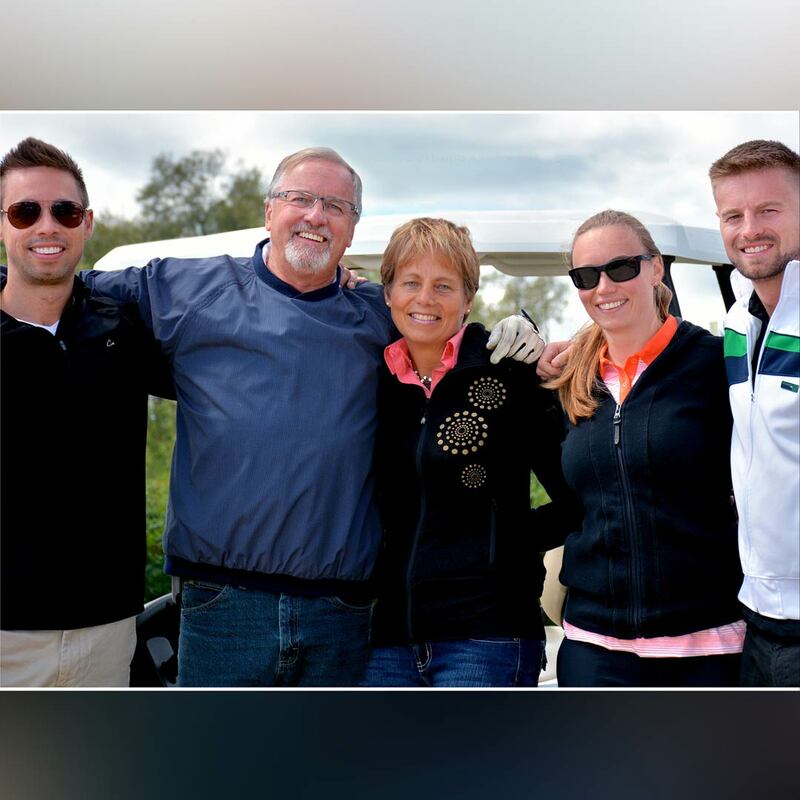 Hugh and his wife Giselle have two sons and one daughter, each in their own career paths facing the same opportunities and challenges that we have all met through our lives.